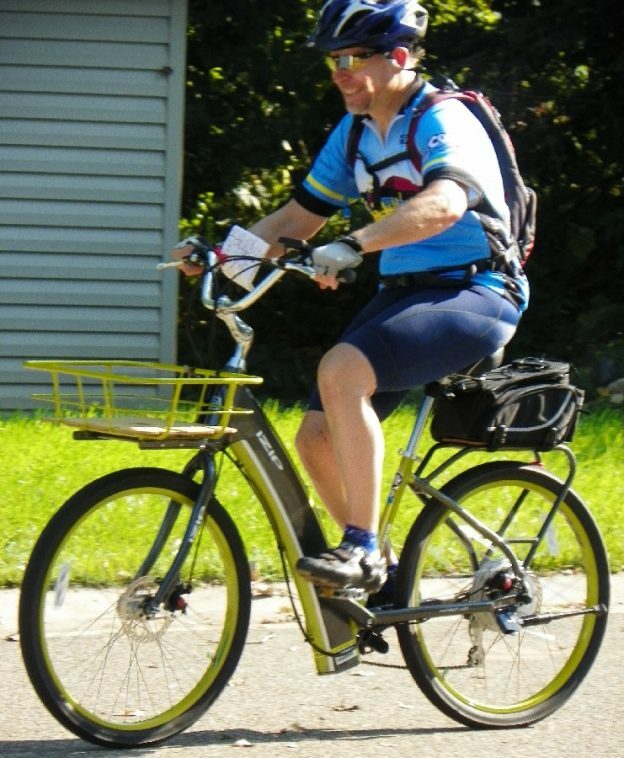 Here in today’s bike pic, we see more and more people around the world looking at and taking an e-bike for a test ride. For those who may need a little, electric assistance on their #NextBikeAdventure it may be time to visit your favorite bike shop and test ride an e-bike to continue your commute to work or for that next bike tour. 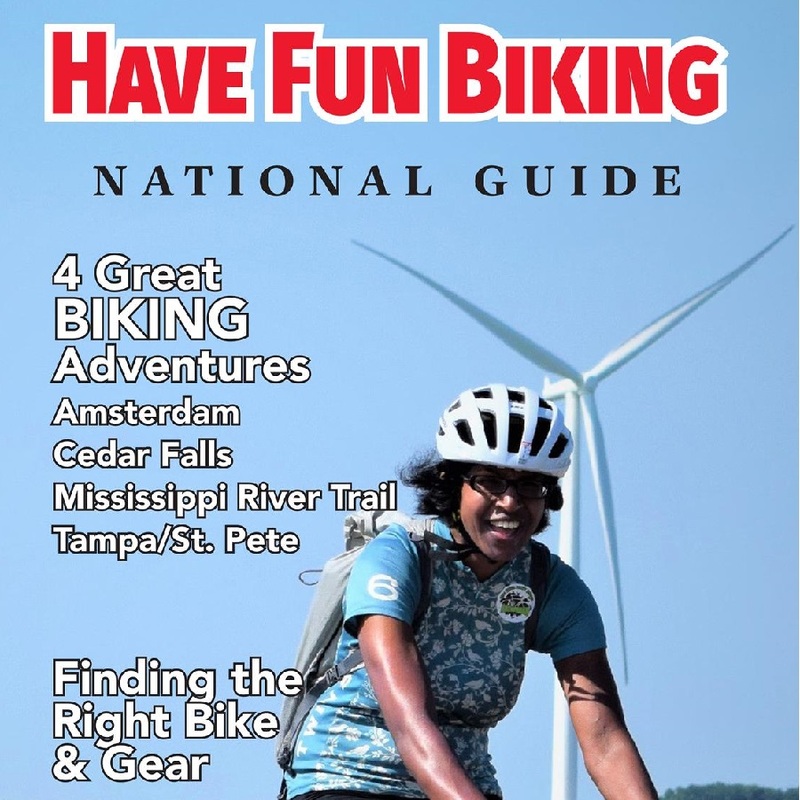 After you find the right bicycle, view all the great ideas and bike destinations in the new National Bike Guide. Then plan your next outing with family and friends in one of the HaveFunBiking Destinations. This entry was posted in News and tagged #shimano, bike buying, Bosch, buying an E Bike, Center motor e-bike systems, e-bike, E-bike hub motors, e-bike laws, E-bike mileage range, E-bike motors, E-bikes, eBike, electric bikes, Shimano STEPS on February 13, 2018 by Russ Lowthian.